Missions—it’s all a question of missions. The mission decides the payload, battery capacity, size and processing power of an autonomous underwater vehicle, or AUV. King among these is payload, from which market disruption is just waiting to happen. Changing payloads of artificial intelligence, management software, and researcher resourcefulness now combine with entrepreneurial technologists to inject uncertainty into AUV market forecasts. On a stormy night in an arctic sea, waves of salt water slosh against the hull of a light, unmanned surface vessel. 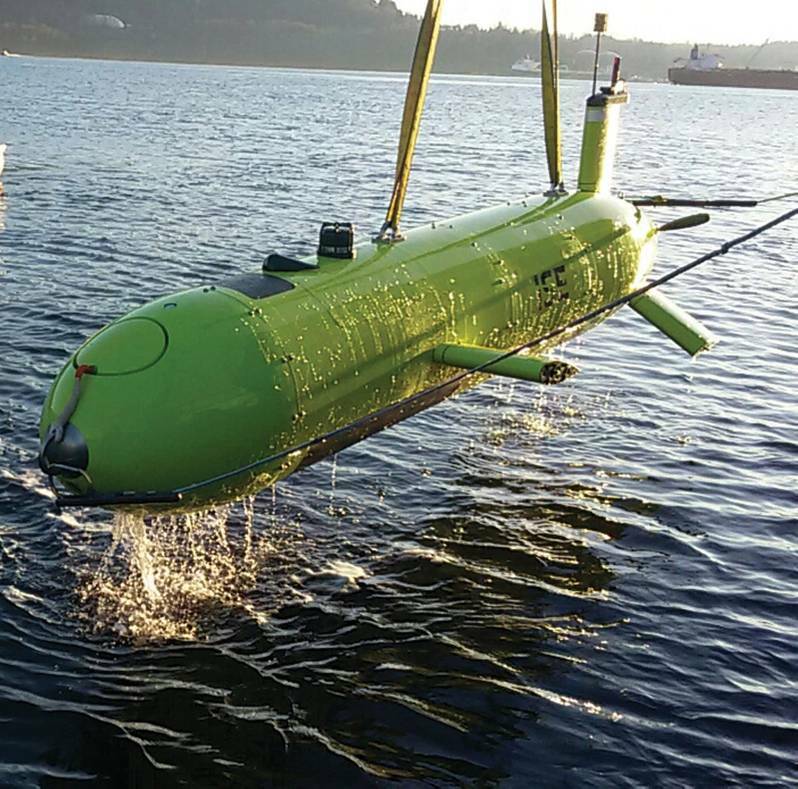 A sleek, yellow “torpedo” is robotically hoisted into the water by the robot davits. As the AUV swims off into the darkness and submerges, a tube rights itself and launches a rocket packing a satellite the size of a softball. No, it’s not General Dynamics’s large, drone-launching Marlin AUV just released. It’s a writer’s impression of the missions now being planned by AUV-equipped oceanographic researchers at Norway-based research community, AMOS. The real mission is about to begin. AMOS will shortly be test-firing tiny, disposable satellites bearing spectral cameras that will also gather and beam back the data gathered by the spectral cameras and sensors of their REMUS-dominated fleet of AUVs. The pocket satellites will instantly process and send to shore data on the contours and algal life above and below arctic ice. The satellites will also help AUVs communicate with other AUVs over a wide area while enriching AUV scans with their own data. 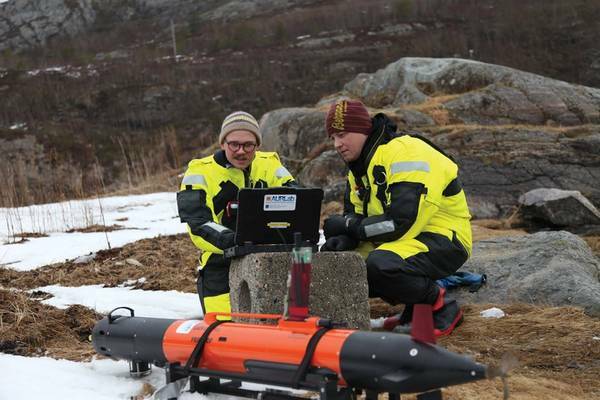 “You can communicate with the AUVs of a networked system and collect that data,” says NTNU professor of guidance, navigation and control, Thor Fossen. 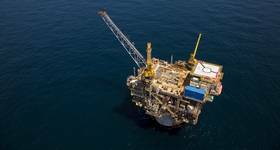 He adds that the tiny, limited-use scanning and data-collection satellites will actually launch first in the North Sea. He also says it takes “many parts”, meaning components and people, to see both sides of an ice flow. Martin Ludvigsen, an NTNU professor of marine technology and manager of the AMOS applied underwater laboratory, or AUV Lab, confirms that years of theoretical work creating “data-driven mission plans” for AUVs are now paying off. In September, an AMOS research cruise reached 82.5 degrees North latitude — just short of the North Pole — and deployed a “data-sniffing” AUV. It was the moment Ludvigsen says he realized AUV use in research had turned a corner. The AMOS team, however, wasn’t the first to launch an AUV beneath the arctic ice. In 1982, Canadian researchers sent the AUV Thesueus made by Canadian company ISE under the ice to lay the communications cable of a Cold War acoustic array on the seabed from a research station on an island to one on an ice-flow. Recently, another ISE AUV made headlines in Australia for taking University of Tasmania researchers on a mission to survey the southern polar ice. 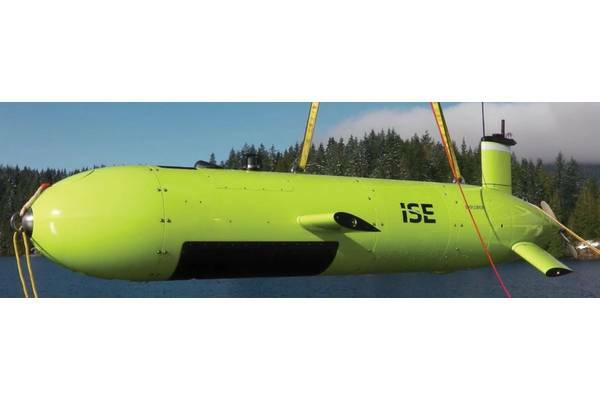 For ISE’s scalable AUVs and battery sections, it might not matter if payloads change from cable hooks and navigational aids to spectral cameras and satellite- or drone launch equipment. For OEMs in general, however, changing payloads — or combinations of multibeam echosounders, side-scan sonars, sub-bottom profilers, synthetic aperture sonars, high-definition cameras, laser systems, and chemical sensors — imply uncertainty in production. Some companies, like France’s ECE, appear to have an AUV for every mission: an imaging A18-E; the maneuverable, twin-hull A18-TD for “homeland” surveillance; a man-portable A9-s and about a dozen others. Like its competitors, perhaps, ECE sells the mission: wide-area surveillance; search and rescue, seabed scans mine detection. While building a different AUV for every scientific mission may seem pointless, that’s not so for the naval market. Missions—or military scenarios—are ever-changing, and so hundreds of AUV types have been built for them. So, while both the naval and science markets are publicly funded, naval threat pictures are both created and populated by the AUV. Quantities of them have a quality all their own. Then there’s the large AUV. They’re floating proof that the naval market has moved on from strictly AUV motors to more robust marine thrusters, and the greater involvement of the marine supply chain cannot be too distant. Unmanned large AUVs can launch drones, be partly unmanned and their payloads can be augmented or replaced by a drone and/or a knot of navy SEALs. Like littoral insertions and surveillance ops, new missions in this market are devised all the time. Both Lockheed Martin and Boeing have recently revealed very-large AUVs, and yet that cable-laying ISE AUV back in 96’ was also pretty large. “The size depends on endurance and the length of the operation. That’s the main driver. The amount of ballast would have some bearing as well. For the most part, it’s endurance. For 24/7 endurance, then you need additional battery power,” says Reynolds. ISE would know. 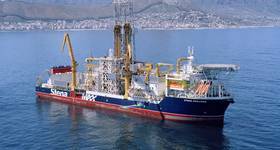 Its subsea business is rooted in long-haul military work. Missions — probable or imagined — are, to be sure, guiding supplier offerings of larger units to the world’s navies. Kongsberg Group’s US business, Hydroid Inc. (and Hydroid subsidiary Kongsberg Underwater Technology, Inc.) now offers the remarkable REMUS 6000, its numeric tag a nod its diving depth. With the software and electronics of the smaller, proven, multi-role REMUS 100, the larger REMUS is sure to impress a U.S. Navy contemplating missions as mind-blowing as patrolling transatlantic cables; knocking out seabed listening posts or hardening vital national infrastructure like harbors and offshore oil platforms. Mission possibilities, especially recce, are as boundless as the imagination. 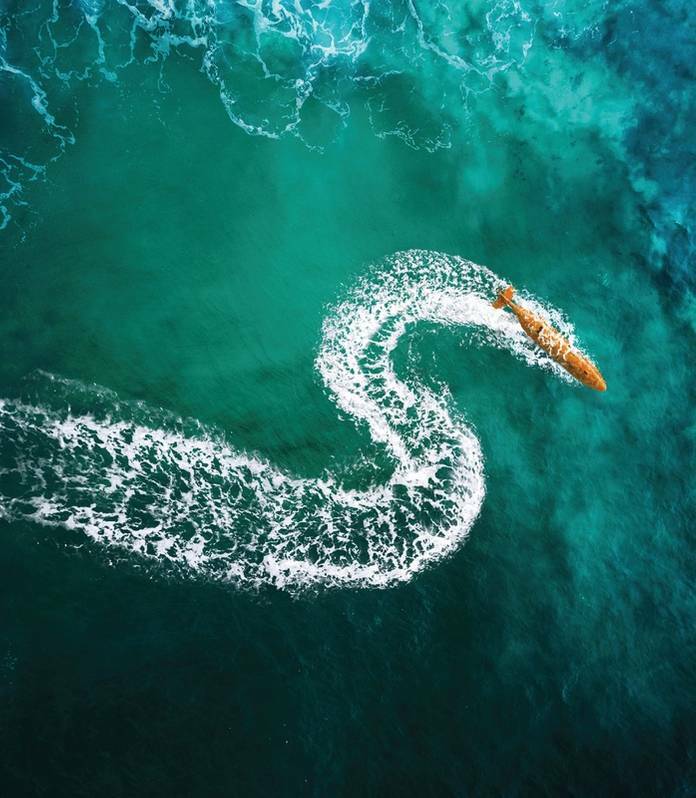 Yet, despite the financial clout of Kongsberg Maritime and its worldwide researcher ties, the pioneering ISE, with its scalable units, sees itself as a credible rival even on contracts for large, deep-diving AUVs: “Our newest build, a 6000 model will be delivered. 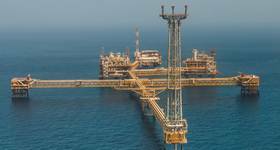 We have a customer in mind,” Reynolds confides. A host of other suppliers hope to be so effortlessly disruptive. One AUV maker recently interviewed on Maritime Reporter TV made naval-market inroads with a USD10,000 man-portable AUV that can be dropped from airplanes. According to a Douglass-Westwood AUV forecast, military AUV demand will provide the largest market through to 2022. As AUV missions mushroom, military procurement will account for 72 percent of all demand and will grow 10 percent per year. The research sector is seen experiencing limited growth in that time. The complexity and long planning horizons of those research missions is clearly the reason. The fog in the forecast is the increased convergence of “ocean” and “mil”. The two markets are just a payload apart. Even the oilfield intervention made possible by the bio-mimicking of snakelike AUV Eelume could turn military (you can just imagine it slithering through submarine netting). Other research communities of necessity do. Some are part of a European AUV research program called SWARMS. SWARMS is about “smart networked underwater robots cooperating in meshes”, and while it implies the “biomimicry” of bees, it has at least one unusual market in mind: future ocean mining. The disruptive element seems to be the network itself, a way to tie-in ROVs and other vessels. There’s a US Navy swarm program, of course, and it seems to use AI to mimic underwater what the Navy’s LOCUST program does with aerial drones. Yes, it’s advanced, but Chinese AI guru Kai-Fu Lee, in his book AI Superpowers: China, Silicon Valley and the New World Order, suggest AI disruption might be more widespread than once thought. For now, should the EU SWARMS program succeed, it could mean the proliferation of networked AUVs employing working together without AI. One thing’s for sure, networked and AI-enabled AUVs would make formidable foes for any naval vessel — or a great team for exploring the vast oceans. Both are already disrupting the AUV market.